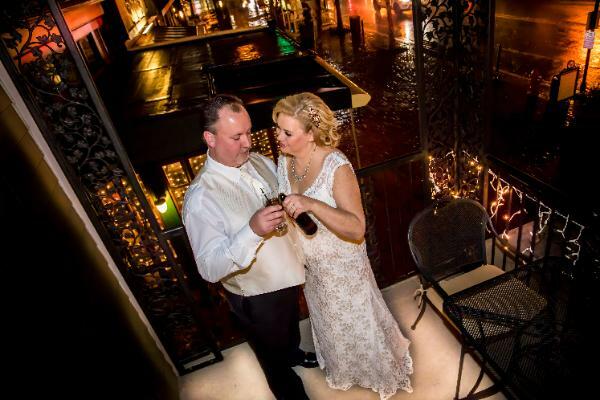 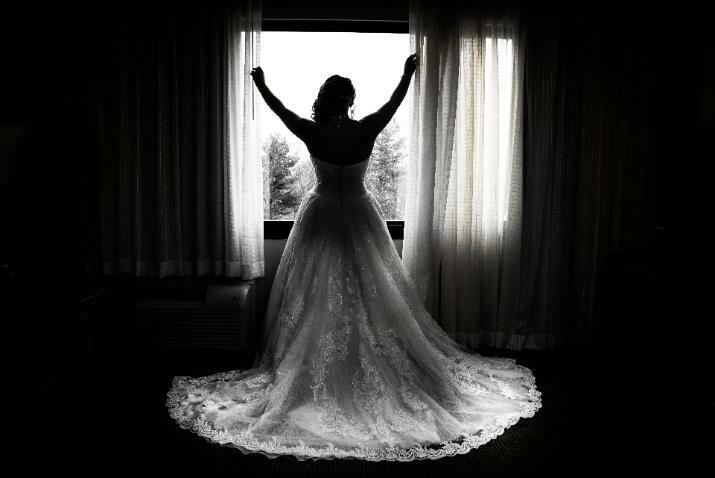 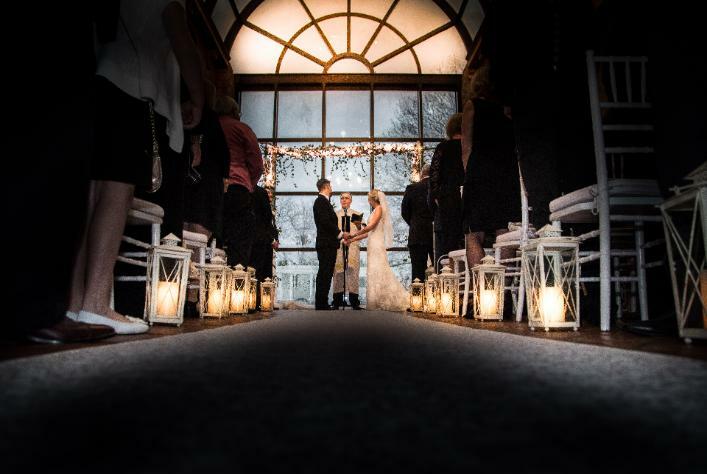 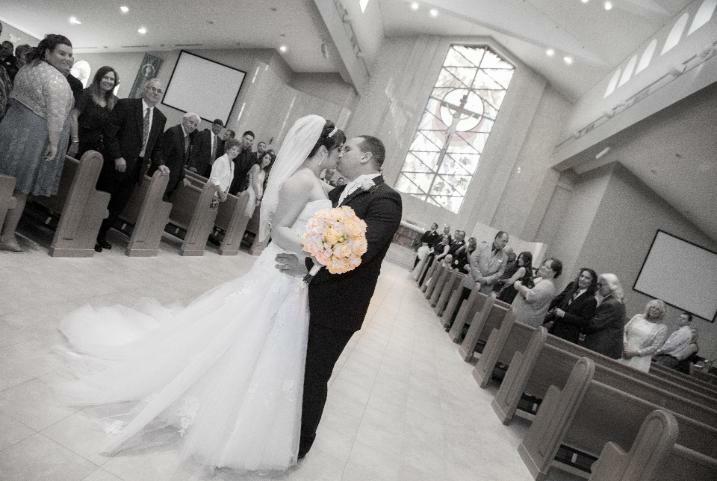 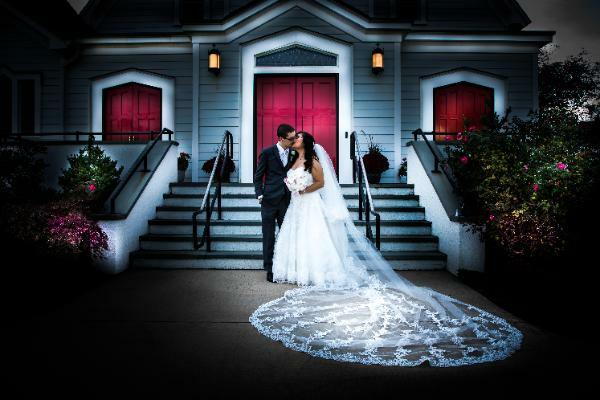 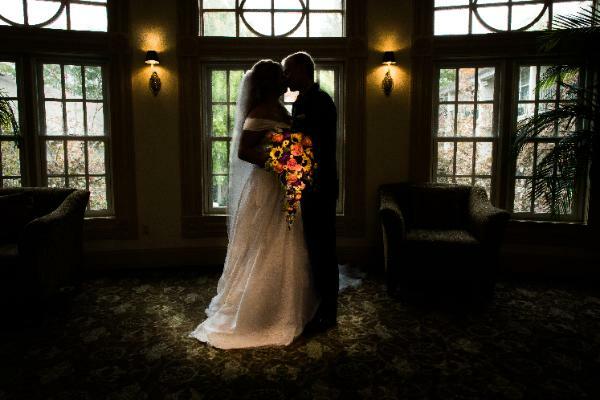 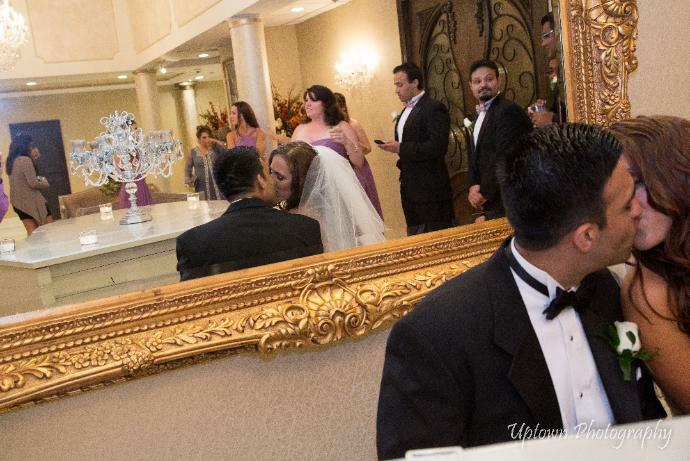 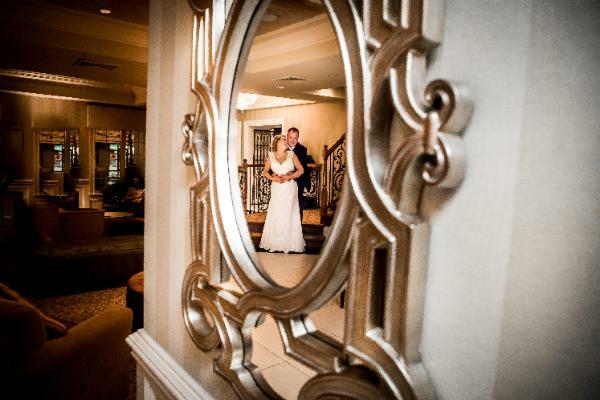 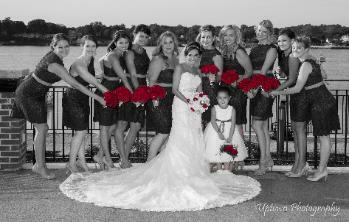 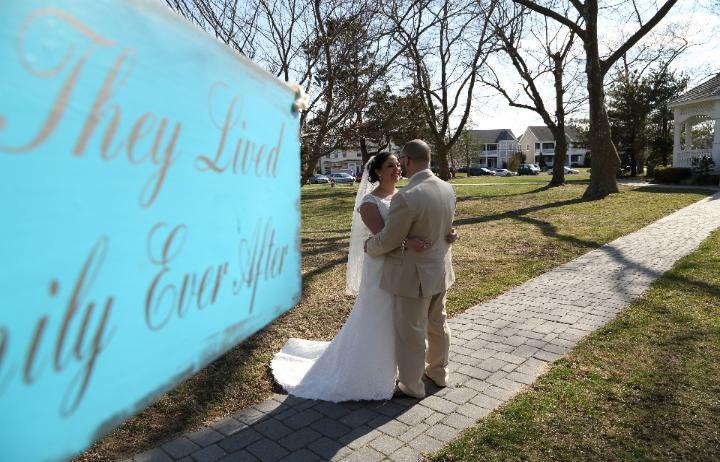 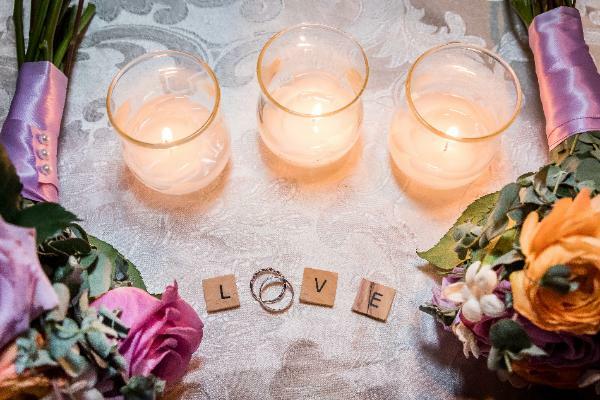 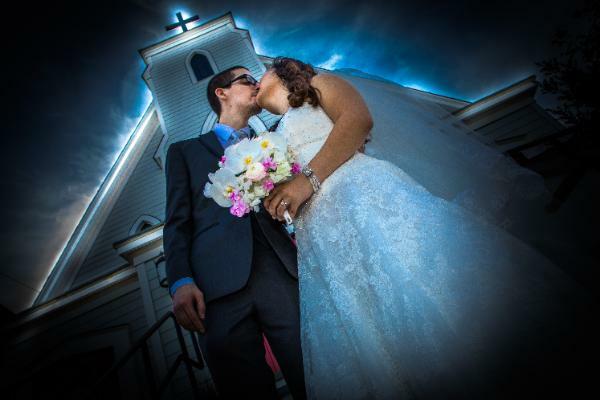 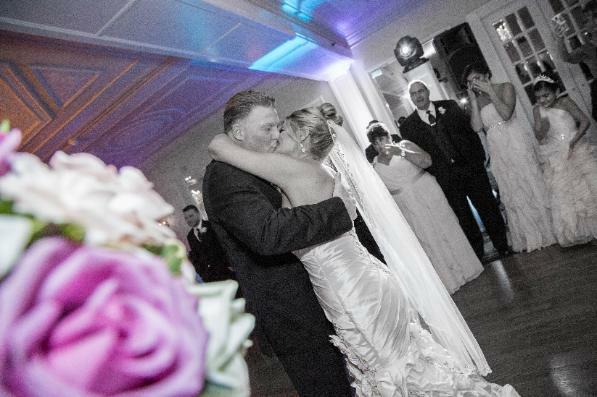 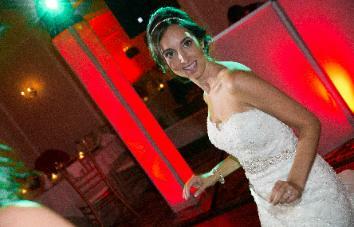 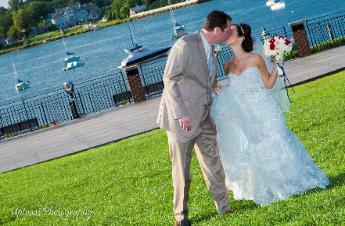 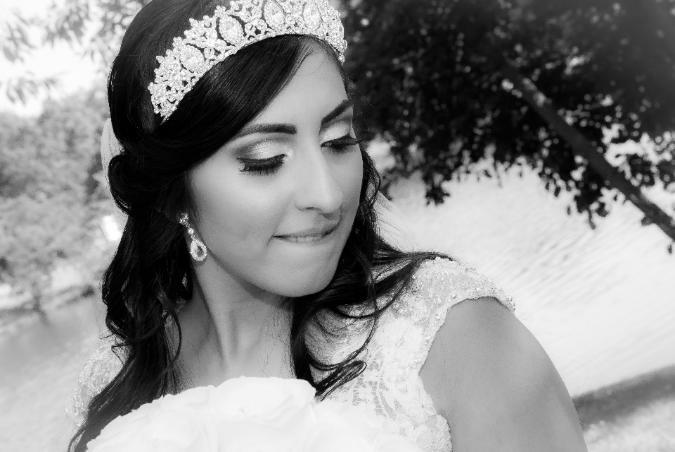 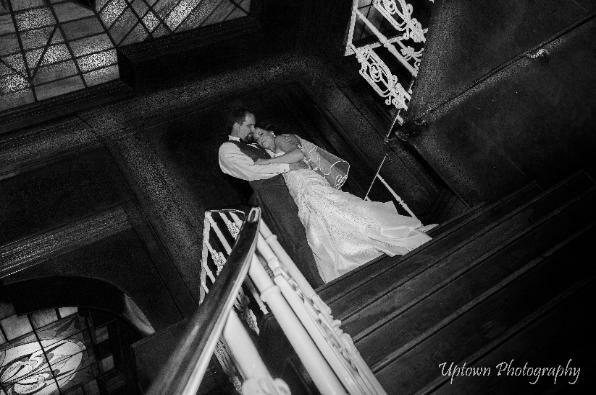 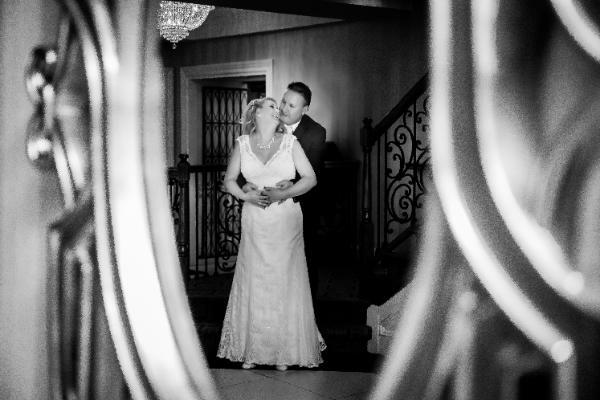 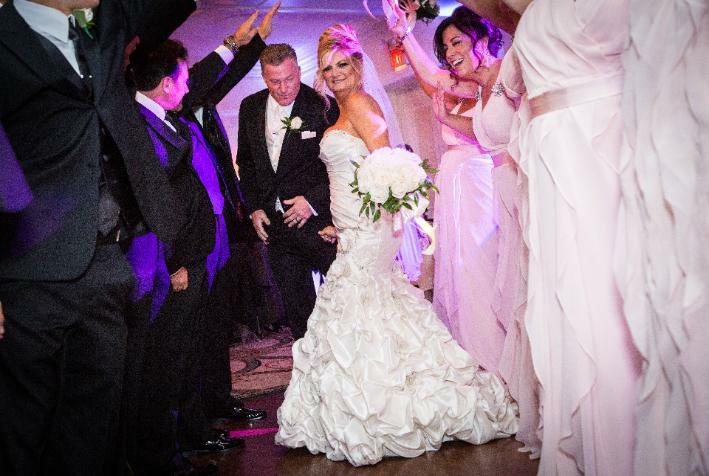 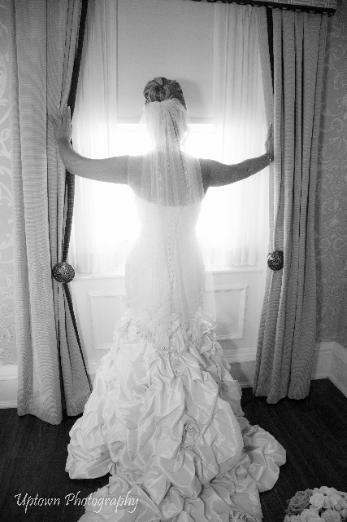 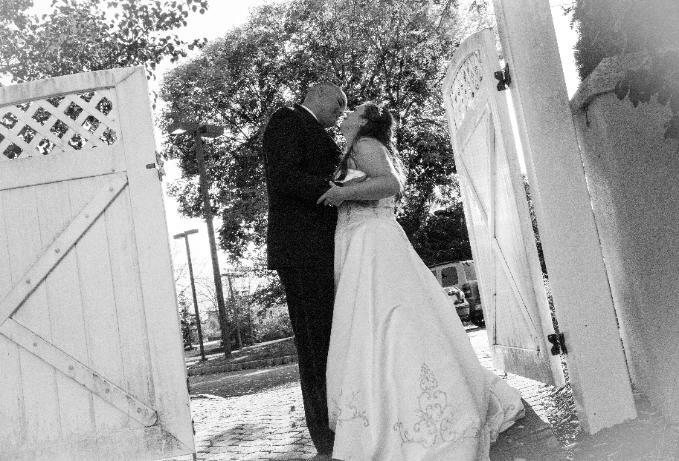 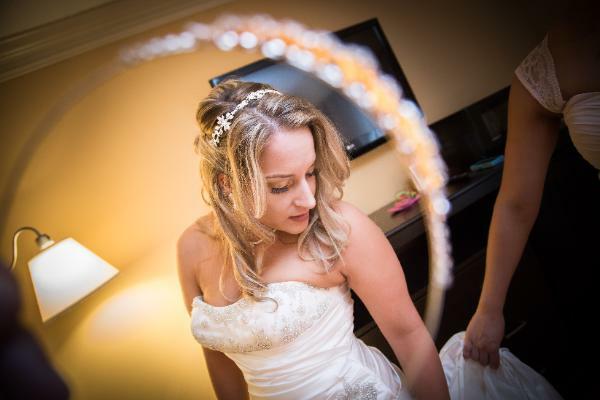 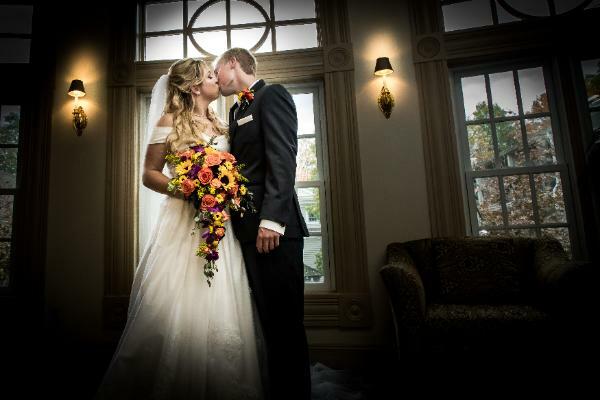 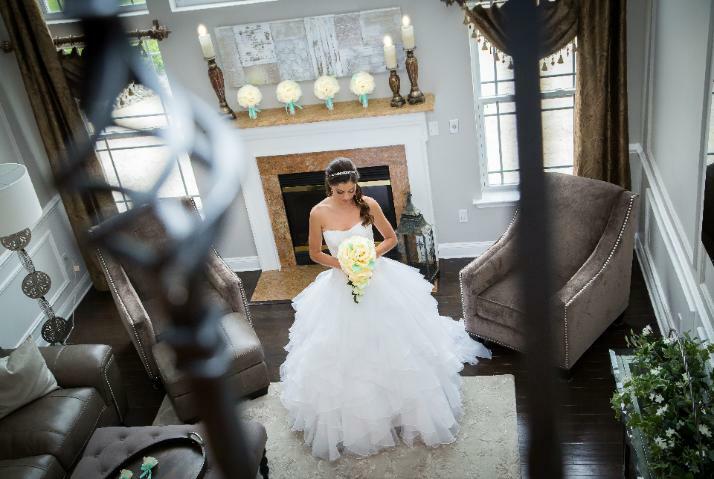 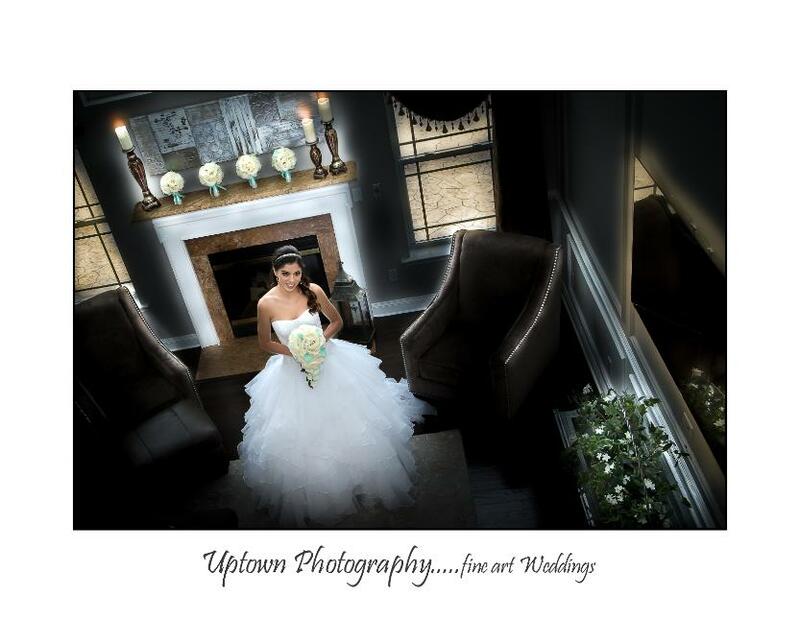 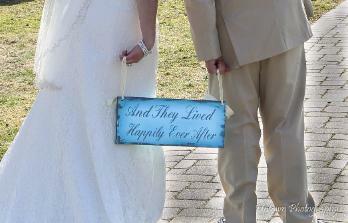 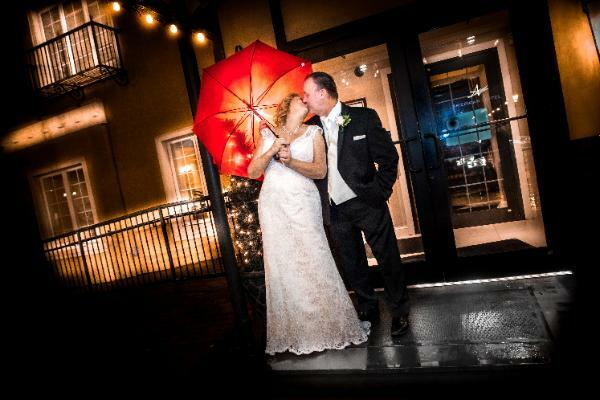 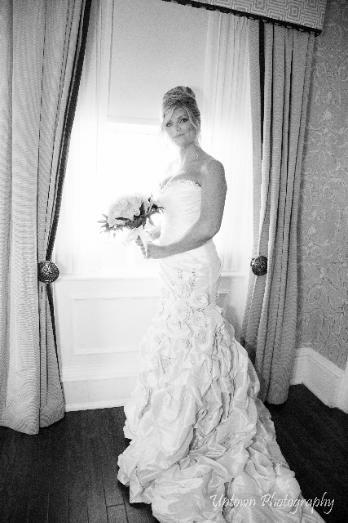 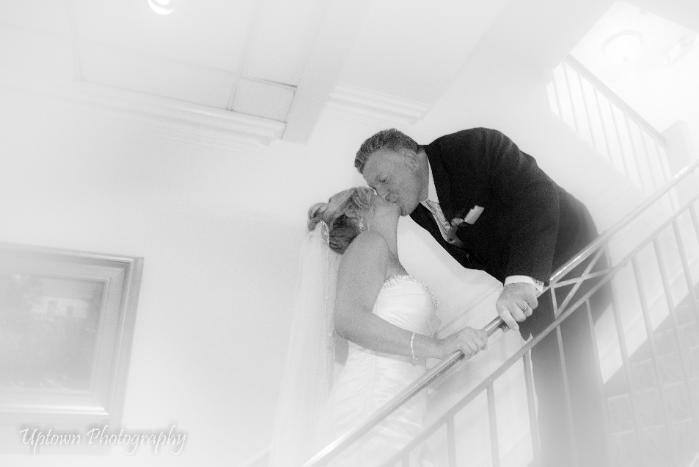 UPTOWN PHOTOGRAPHY: An Amazing Extraordinary NJ Wedding Experience! 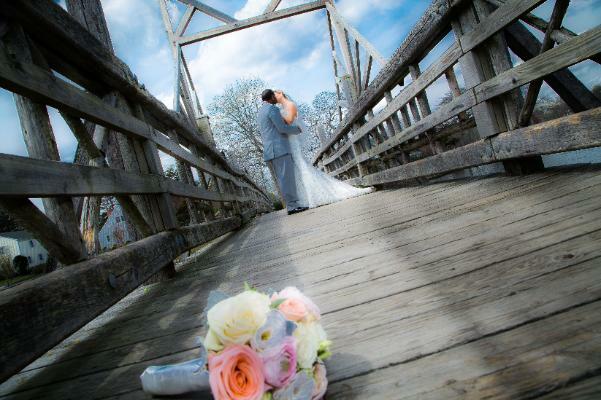 Serving Orange County, Richmond County, Rockland County, Westchester County...In Connnecticut (CT) Serving: Fairfield County. 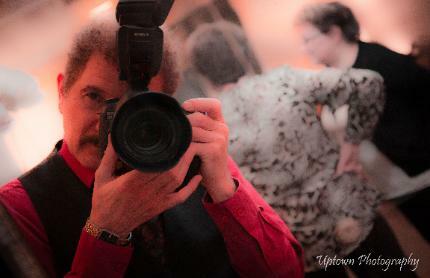 Forced Perspective....Photo is viewed as shot filmed with the small sign from above photo! 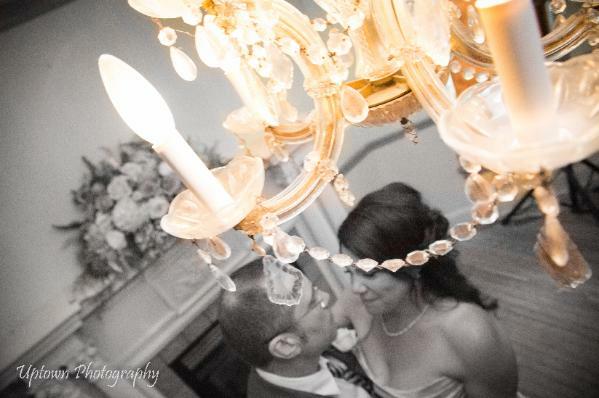 credit for an Engagement Shoot! 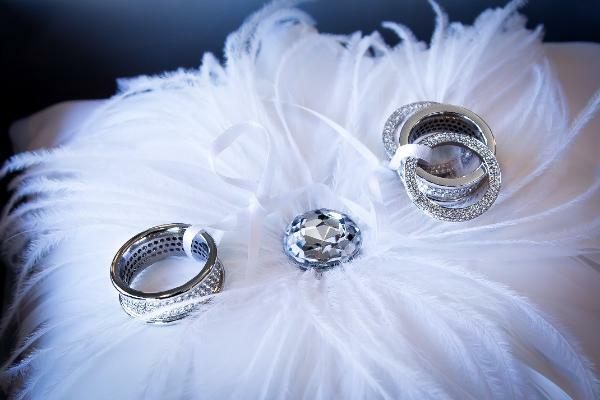 of your event so that you can relive for years to come each unique detail with the same emotion as on your wedding day!